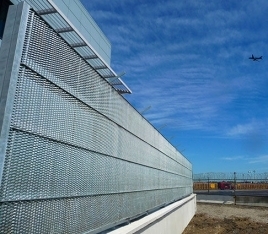 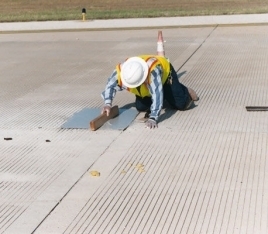 Transpo Industries, Inc. manufactures a variety of innovative products and materials designed to improve airfield safety. 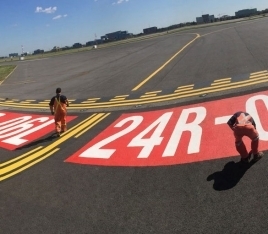 From polymer concrete used to rehabilitate runways, to frangible supports for airfield objects that break away quickly and cleanly upon impact, to airfield markings that are as durable as they are colorful, Transpo’s Airfield Safety Products and Materials will make any airfield safer. 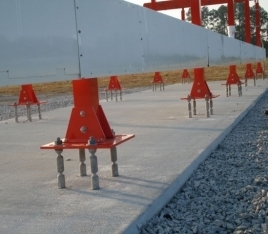 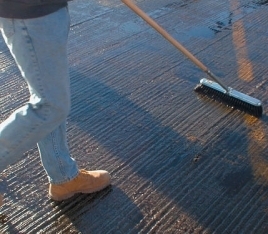 To find out more about Transpo Industries Airfield Safety Products and Materials, click here to contact one of Transpo's Airfield Safety Experts.